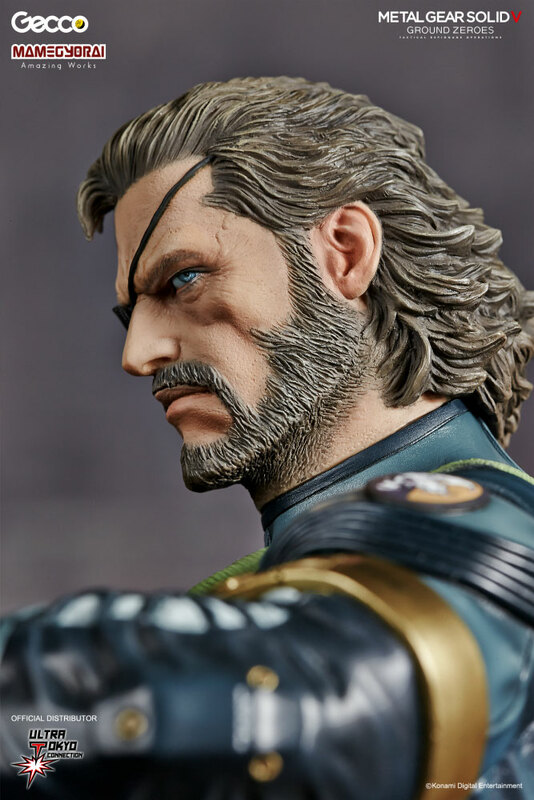 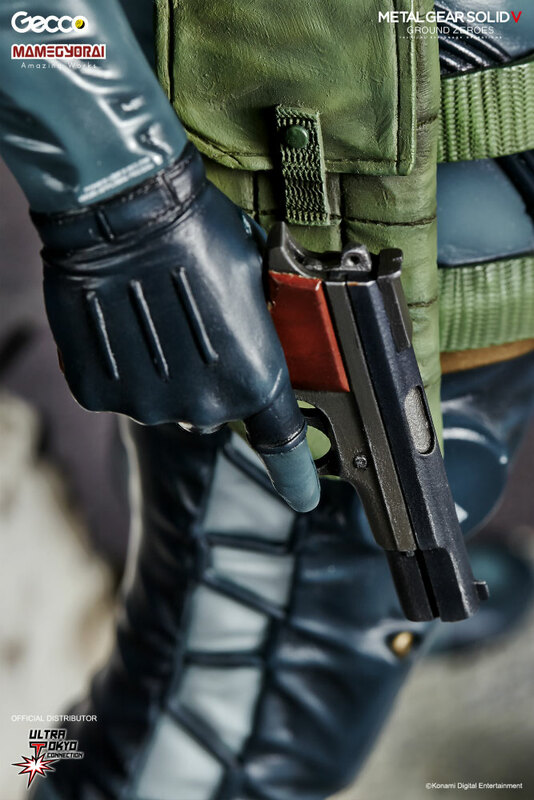 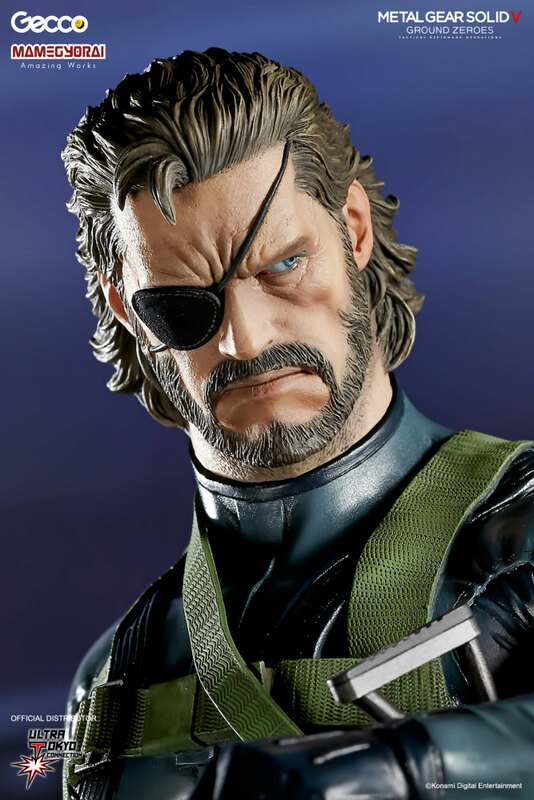 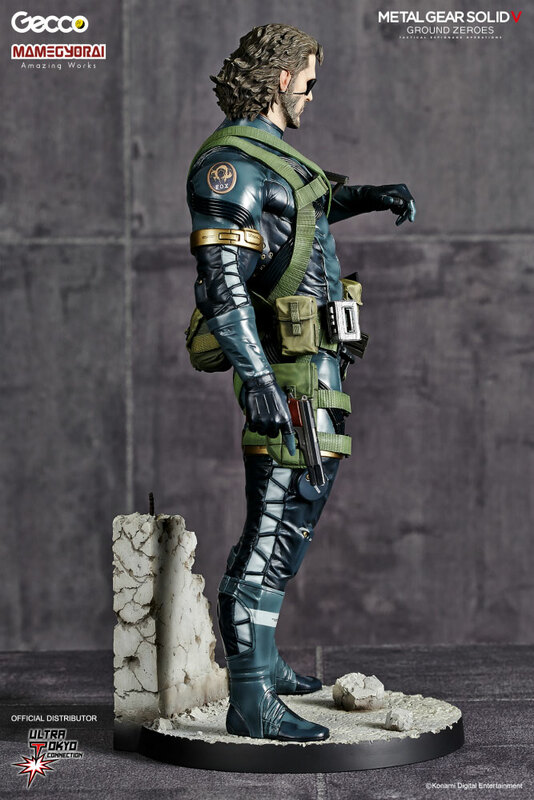 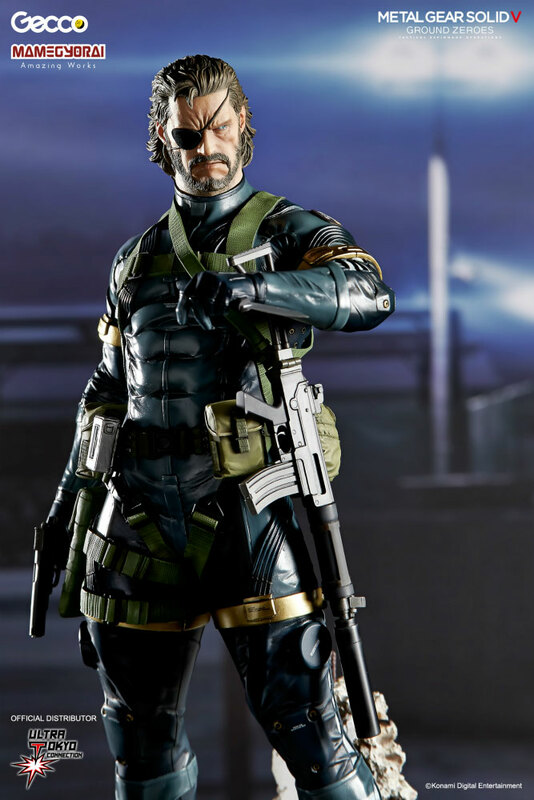 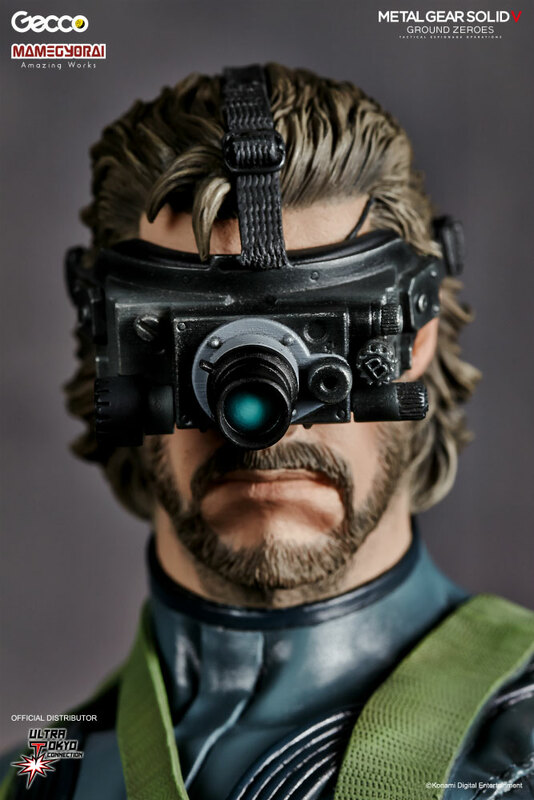 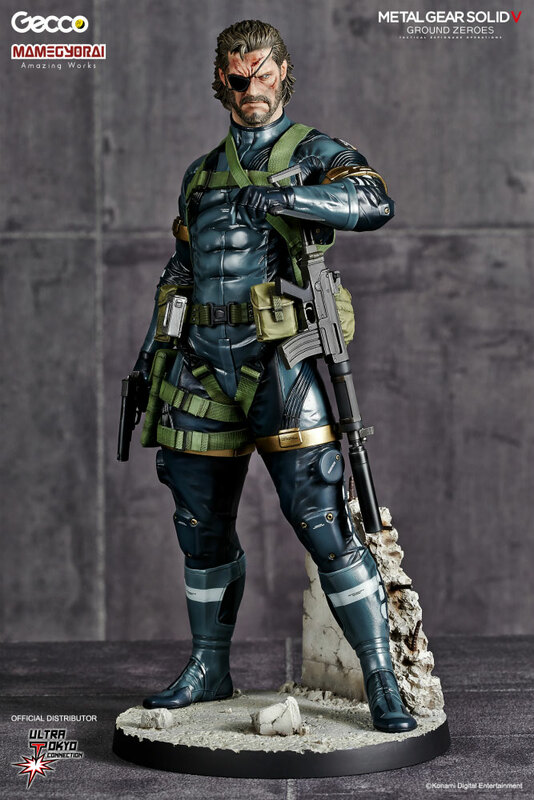 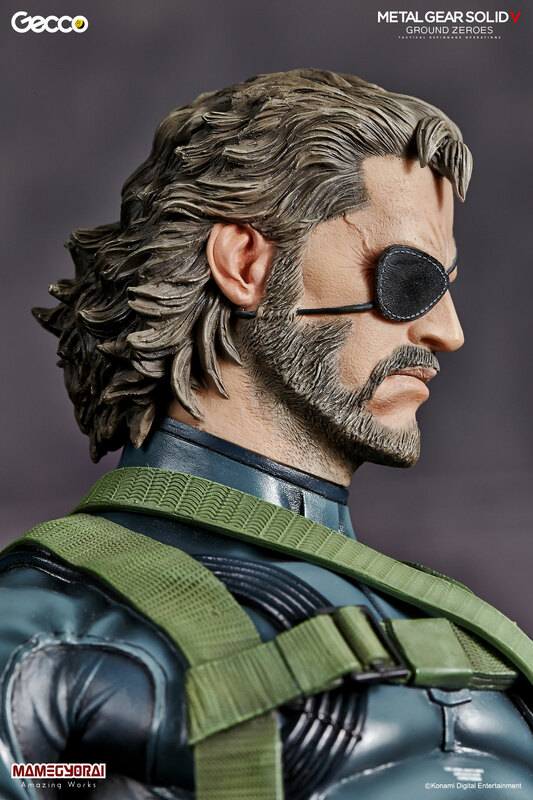 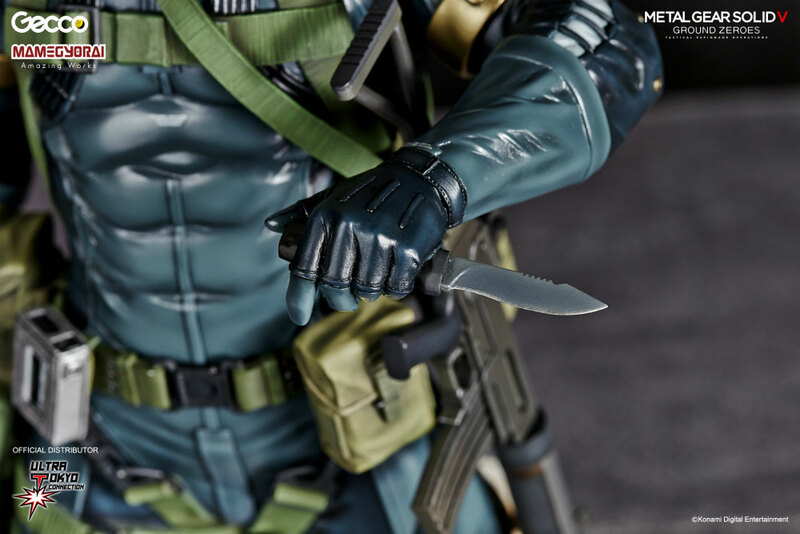 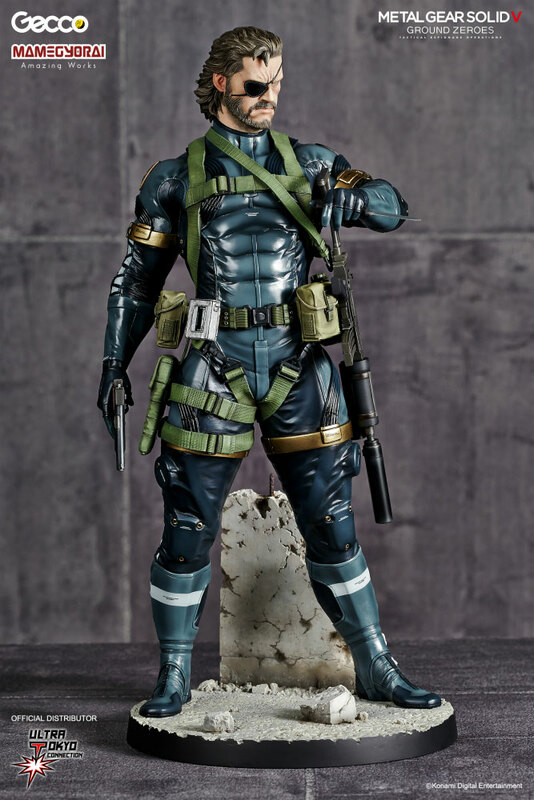 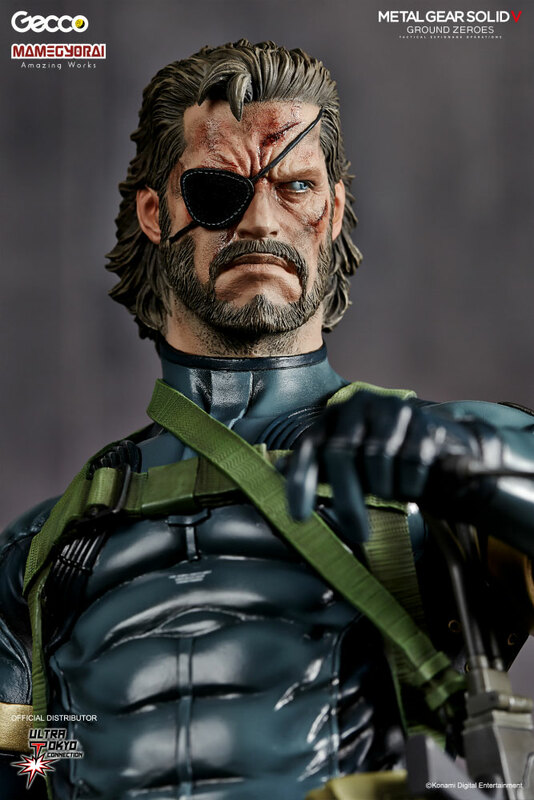 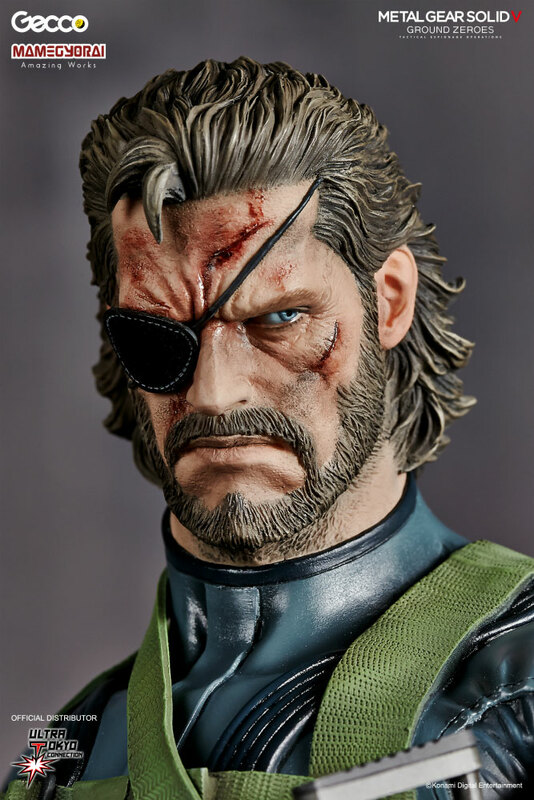 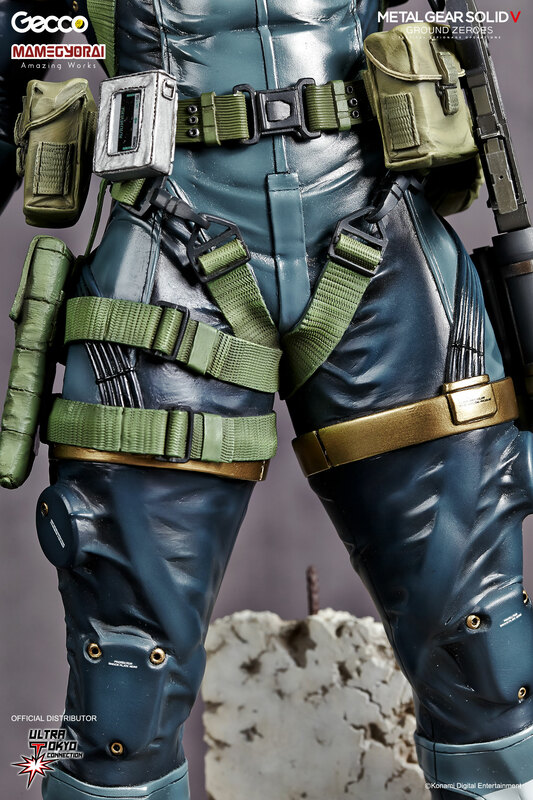 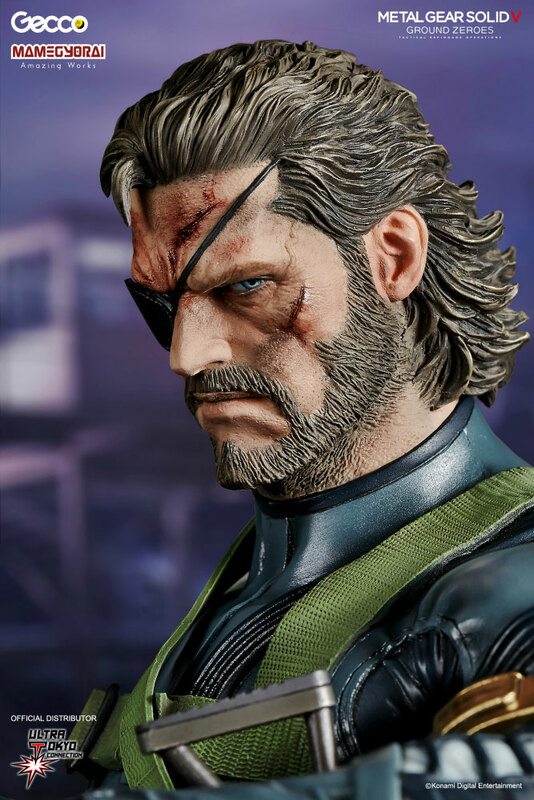 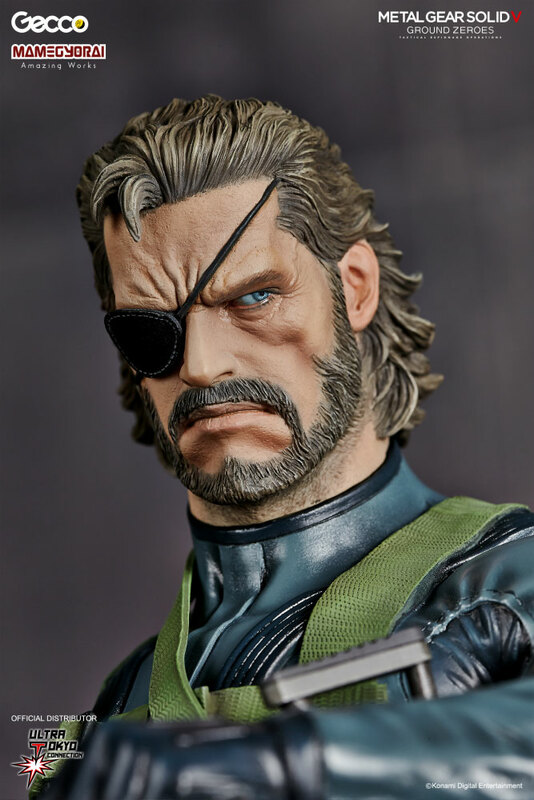 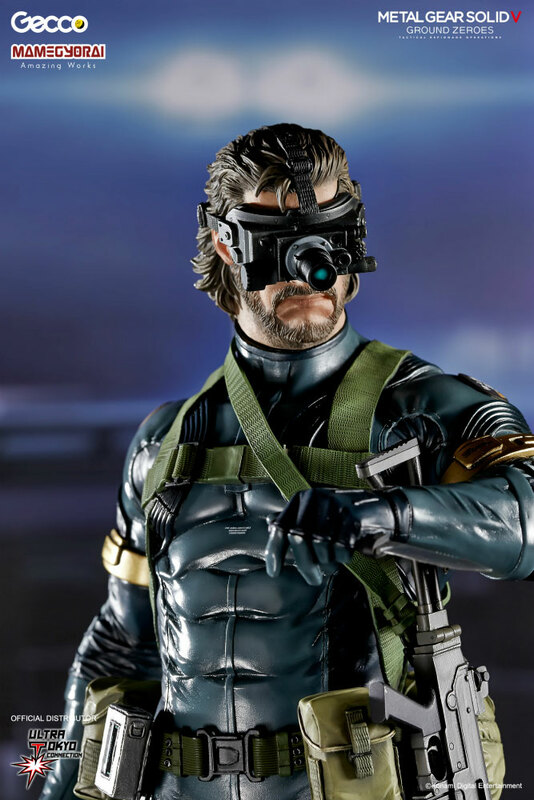 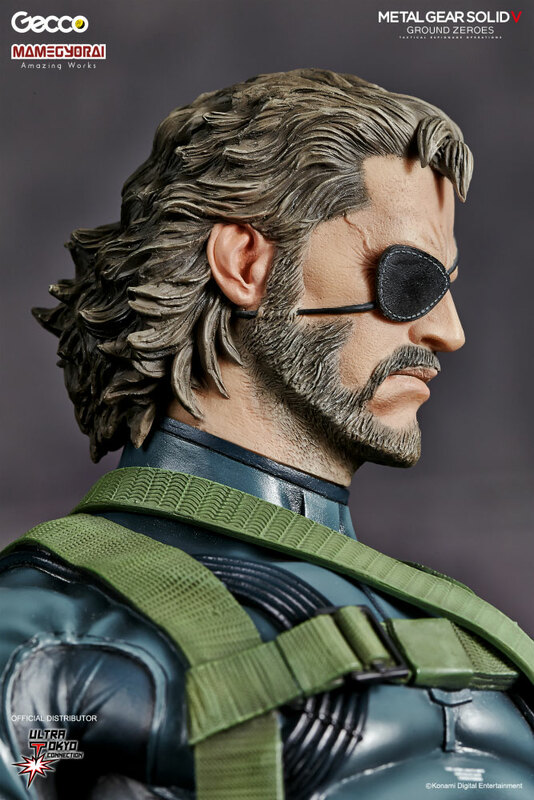 After creating a Raiden action figure, Gecco has now completed work on a Metal Gear Solid V: Ground Zeroes Snake. 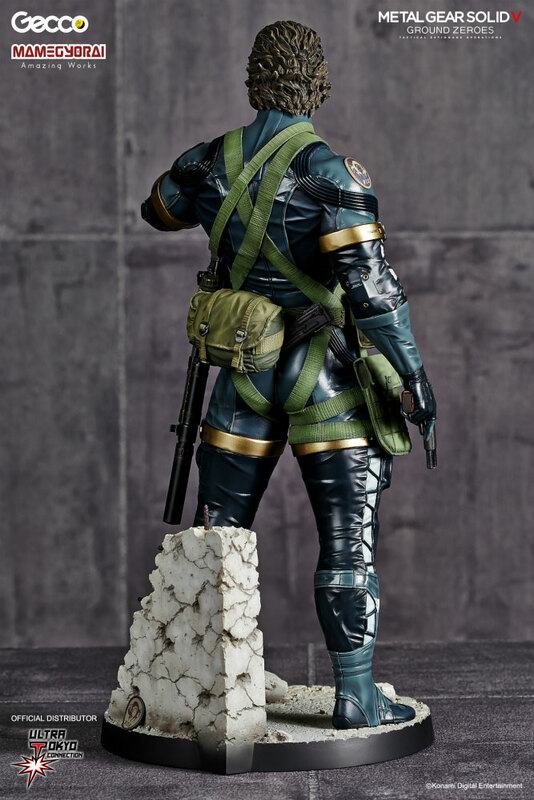 It was fully supervised by Yoji Shinkawa, and the attention to detail is pretty impressive. 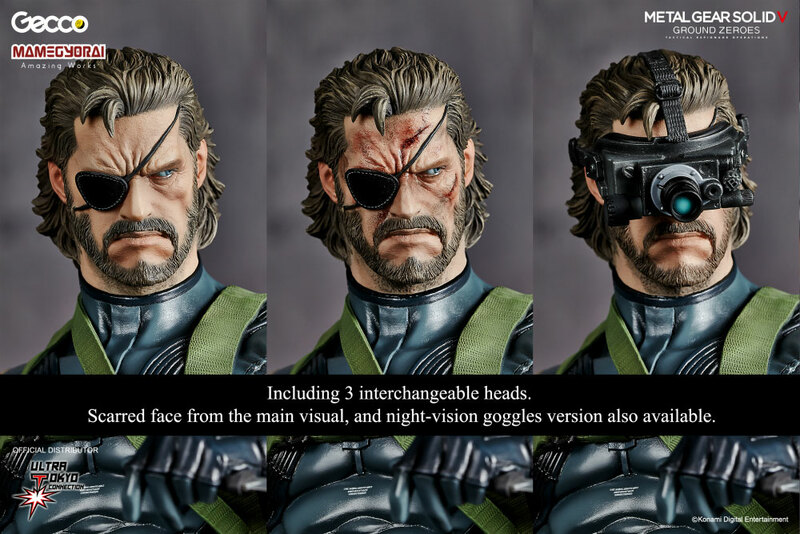 The statue includes three different heads: a regular one, one wearing night vision goggles, and one with injuries. 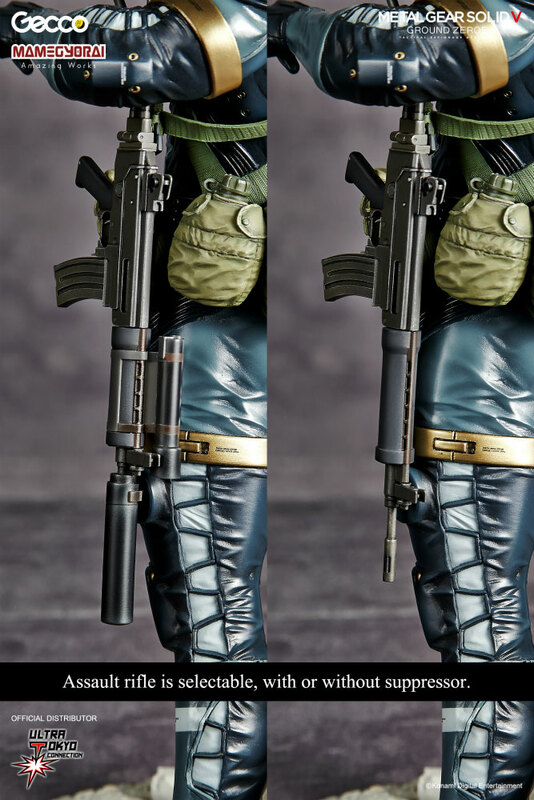 The assault rifle comes with and without suppressor. 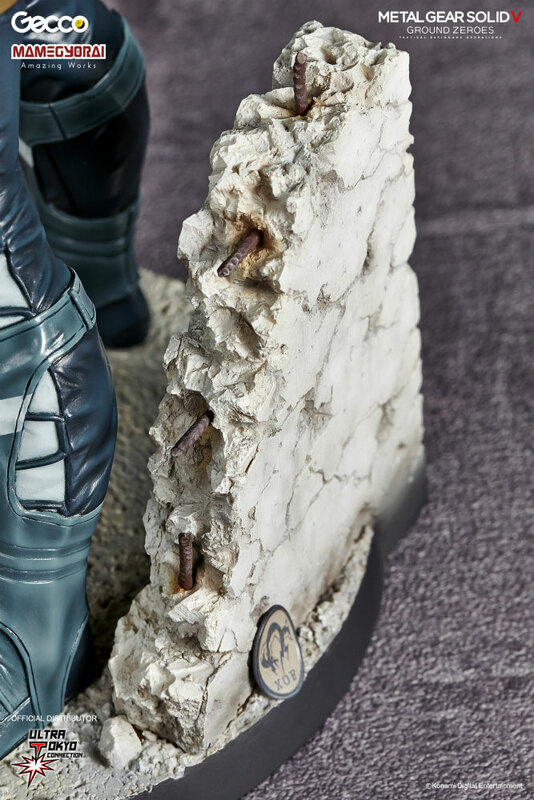 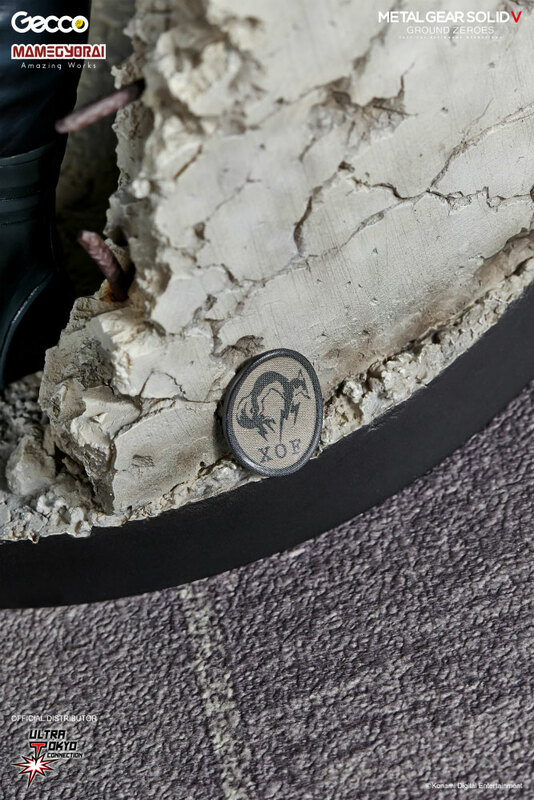 You can even see one of the patches you have to collect in the game at the statue’s foot. 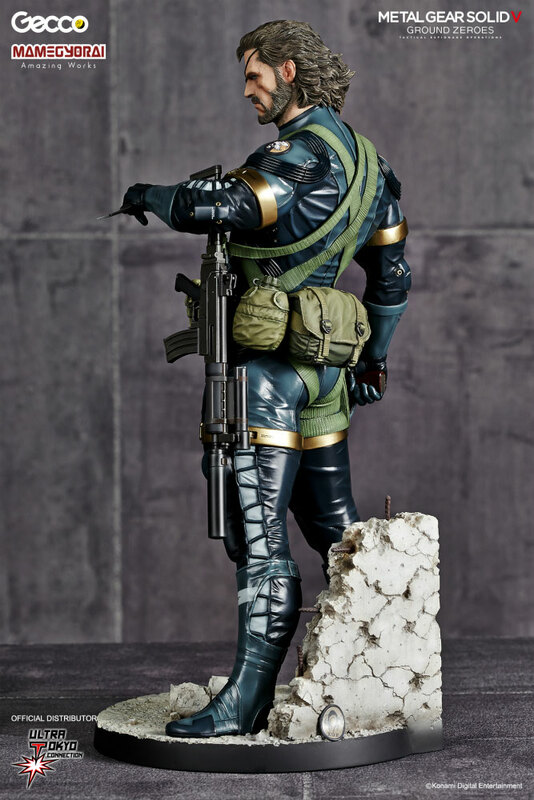 The statue is made of ABS/PVC, and has a 1/6 scale, measuring 32 cm. It’s set for release in March of 2015, and carries a price tag of ¥18,900 (around 140 euros/175 USD). 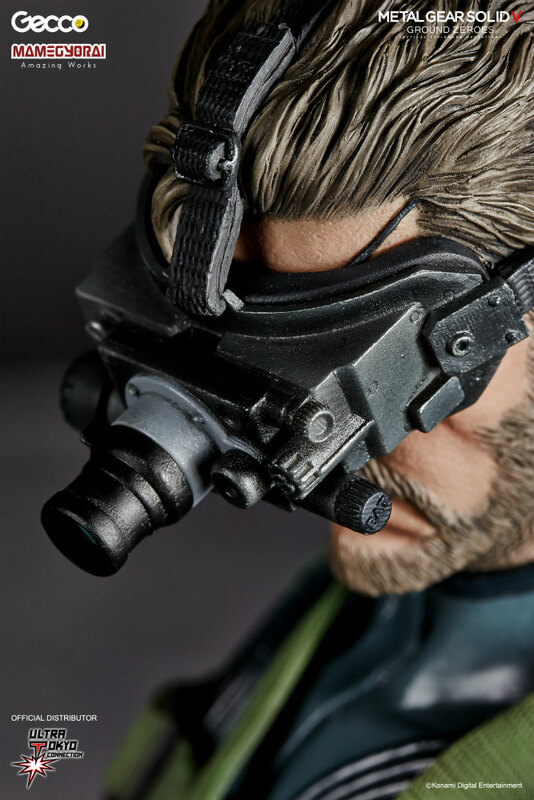 You can admire its details on the photos below. 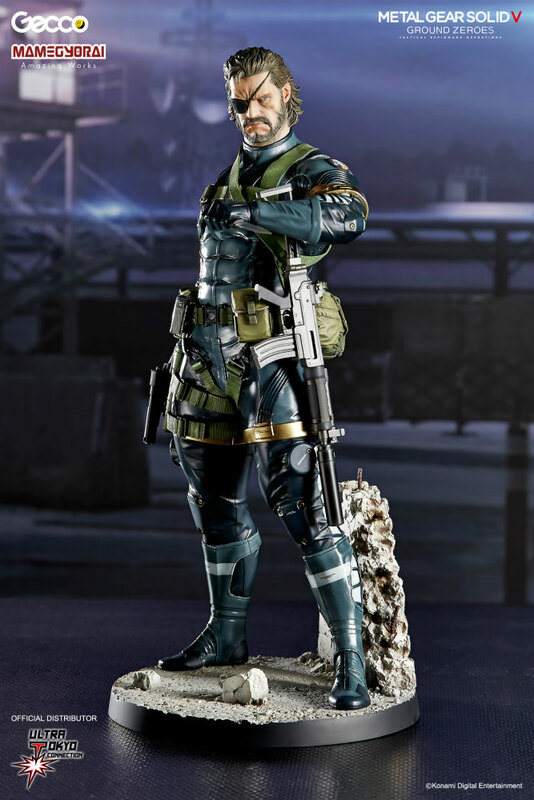 To order the statue on the official website, follow this link.